Cowboys backup quarterback Brandon Weeden was back at practice on Monday after missing a week with a concussion, suffered in the preseason loss to the San Francisco 49ers on August 23. 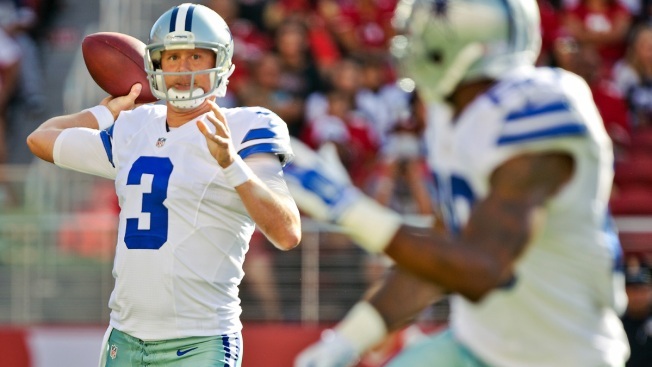 Weeden said he expects to be available for the preseason finale against the Texans at AT&T Stadium on Thursday. The unexpected week off notwithstanding, Weeden is feeling much more comfortable in the offense now than he was at this time last year, his first with the Cowboys.